The decision I made last September to really become a triathlete has completely changed my life. There have been ups and downs, and I have learned so much about myself and the sport over the last year, and particularly during the summer race season. Now that I have had some time and distance to reflect on what I learned, I thought I would share my lessons from the tri season. I will hopefully carry these with me into my next season and beyond! This is my favorite lesson. The more fun that I had during my races... the bigger my smile... the more gratitude I expressed to the volunteers... the better my races seemed to go. 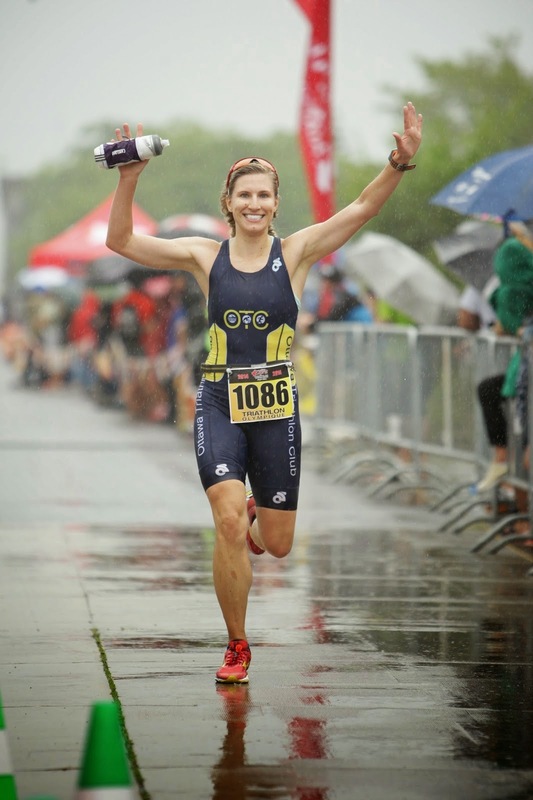 Your attitude plays a HUGE part in how your race day goes. Don't let the little stuff bother you, keep a positive attitude, and smile through whatever the race throws your way. There is always something good in every race and every training session. Make sure to focus on the good stuff. If you have to think about what went wrong, think about it briefly, fix it and move on from it. Take everything as a learning experience and an opportunity to grow as an athlete. Take time to remind yourself what you've done well. Triathlon is supposed to be fun after all! It's easy to stick with the easy stuff, to schedule the easy workouts or the ones that we know will make us feel the best. It is easy to shy away from challenges. It is easy to quit when things get hard. But what I learned is that in order to grow, we have to do the hard stuff. We have to head out on the bike even after we've had a crash. We have to push through those super hard workouts. Oh man, I learned this one the hard way. After a very difficult and mediocre performance at the K-Town Tri, I was so discouraged about my cycling. The bike was so hard, I couldn't get my speed up at all, and then the run was a slog after all the effort that I expended on the bike. Turns out that my brakes had shifted, so were rubbing the whole race. Always check your equipment before a race - bike mechanics, battery life on your watch, goggle straps, etc. Attention to detail will make sure that nothing is left to chance. My friend Gillian shared the story of the bee and the racehorse with me toward the beginning of the season. 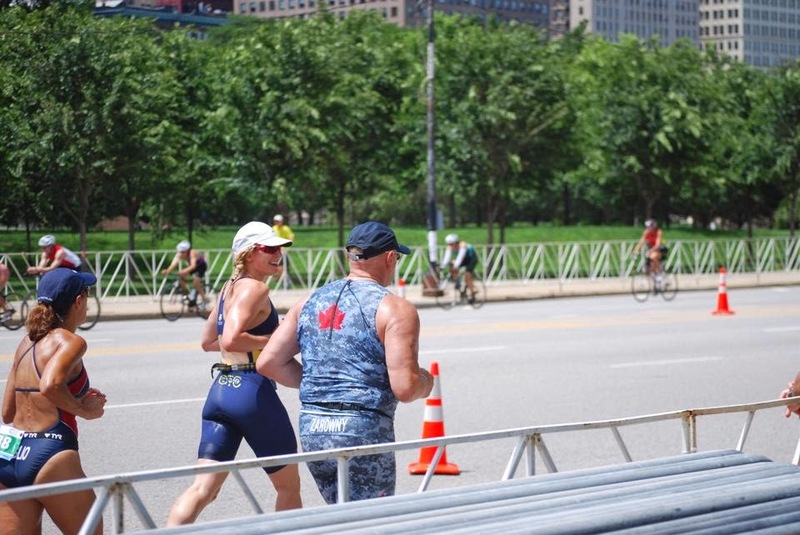 The excerpt comes from the "The Triathlete's Training Bible" and it is a great one. For the sake of space, I will paraphrase. There is nothing about a bumblebee which should suggest that it should be able to fly. In fact, NASA scientists determined that bumblebees shouldn't be able to fly. But the bumblebee BELIEVES it can fly and doesn't listen to those nay-saying scientists. As athletes, we have to believe in ourselves. The second part of the story is that racehorses are trained in a very similar way to human athletes. The difference is that on race day, horses go into the race and do what they have trained to do without worrying about whether it was enough or whether they had trained properly for the race. The horse trusts its training, and so should we. There is no room for self-doubt! 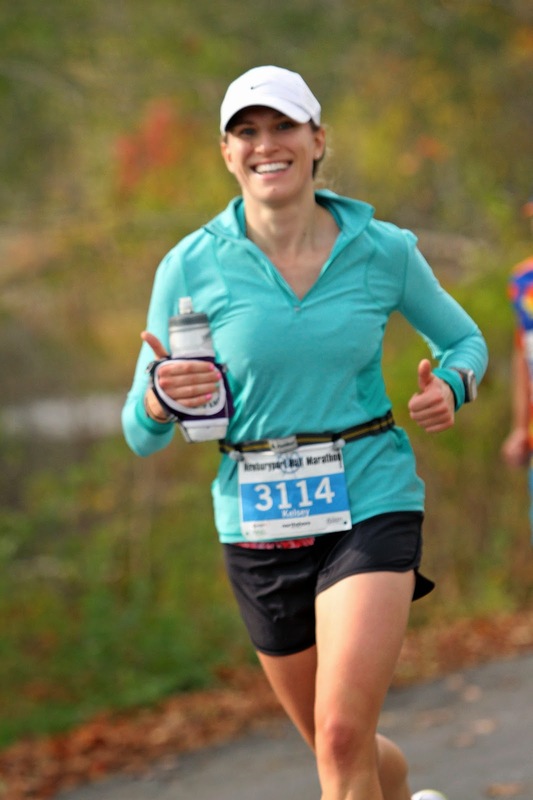 It is so easy to push through our training, through our season, and get caught up in signing up for races. We have to listen to our bodies though and make sure that we are getting enough rest whether that is enough sleep or enough time to recover from our races. There were a few points during the summer where I ignored the "rest week" on my training plan and pushed through since I had workouts with my teammates. Well, our bodies need time to absorb our training and to realize those gains, so rest is important. Similarly, I did 3 races within a month and I actually got too much rest during that month since I never had time to ramp my training back up. So the RIGHT amount of rest is also important. Kelsey!! You make me smile! Post away...you are motivating! !